What Is Google AdWords & Why You Must Start PPC Advertising In UK? In Digital Marketing, experts still have the confusions in choosing between SEO and AdWords. The Choice is completely based on the requirements. If you believe SEO is a time-consuming process which doesn’t provide quick results then AdWords can be handy in generating leads for your business. Google AdWords is a Google’s Advertising service, which enables an advertiser to show a website result for the targeted keyword above the organic search results. Unlike organic results, it requires advertisers to pay for showing at the top among the other results. It comes under pay-per-click strategy, where an advertiser needs to set a bid for every click on a result. 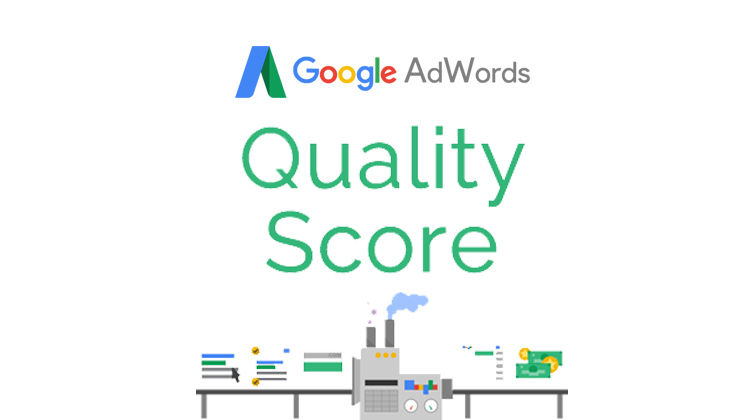 It is not easy to pay and show a website at the top since Google AdWords take various factors like Quality Score, cost-per-click of other advertisers and their bidding strategy. An Ad Rank is based on the bid strategy and quality score. Higher your Ad Rank, higher the position you attain in SERP. 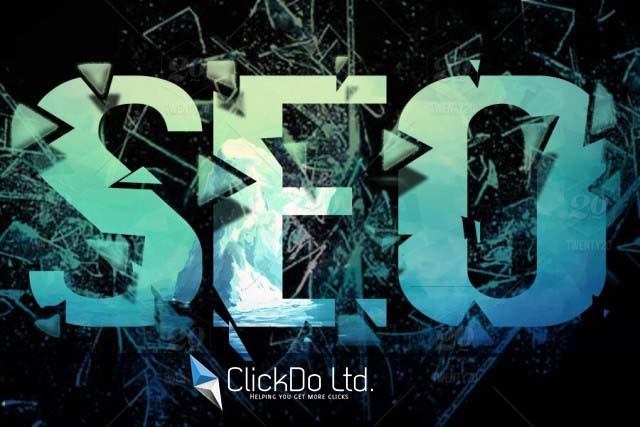 The Cost Per Click is determined by the ad rank of below your next highest ad divided with quality score. 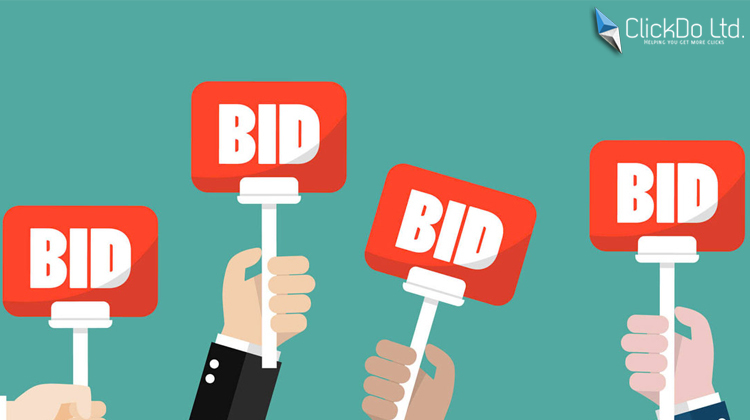 The exceptional case is when you are the only advertising bid or you have the lowest bid among the others in advertising auction. Google will take strict action by penalizing the advertisers who bid with low-quality ad score. It is important to keep an eye on the quality score of your ad. When an advertiser has a good quality score, then it will get good ad rank that ends up with lower CPC. It is a simple and most effective metric in Google AdWords. It will check the relevancy of the target keyword and users. It highly considers CTR (Click Through Rate), keyword relevancy and landing page to determine the quality score. An Ad Rank is how high a page advertise on google search results, whereas Quality score defines the effectiveness of an ad to search users with some of the above-mentioned factors. An Advertiser has to understand that quality score will define the ad’s positioning process. As of 2017, An Average quality score of an ad has to be between 7 to 5. UK is a great place for every business personalities. 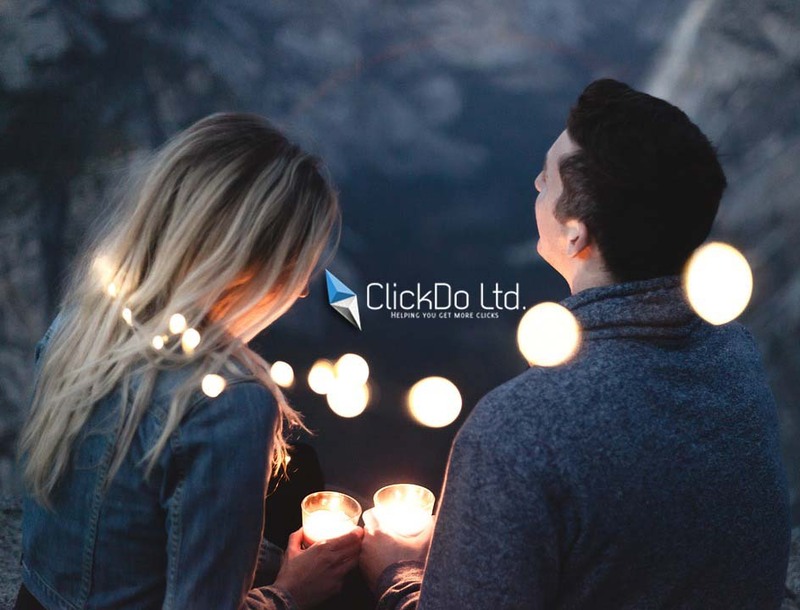 One-fifth of the UK’s technology business is situated in London, as ClickDo is one among the list. We as PPC Consultants help businesses to grow with our knowledgeable Google AdWords strategies to advertise them #1 in London. 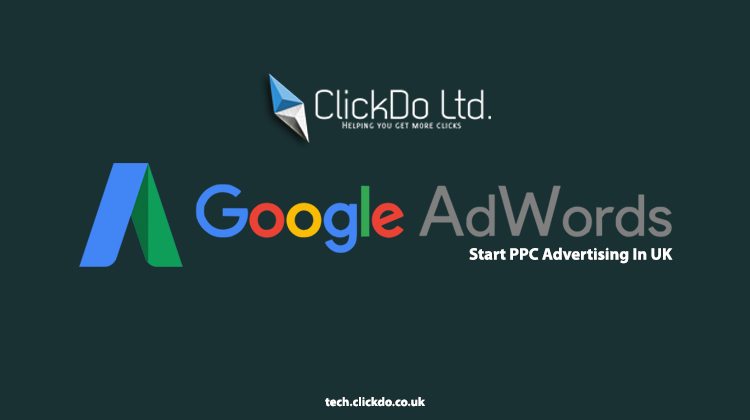 If you’re in search of best PPC Consultant in London, Contact Logesh Kumar at ClickDo for expert Google AdWords consultancy. I personally rely on technologies and gadgets around the market to be a tech geek. It is good to stay updated with the technologies all over the world. Be Unique And Grow Higher! What Is Majestic SEO & Why Do You Need It?